Over the past 6-8 years, there has been a clear trend for office tenants to find Midtown South more desirable. According to a Crain’s article from 2014, Midtown has been losing its appeal to other neighborhoods in Manhattan. To a large extent, this has been driven by tech tenants. Since the last bottom which occurred in 2010, rents have increased 62% in Midtown South and only 39% in Midtown. 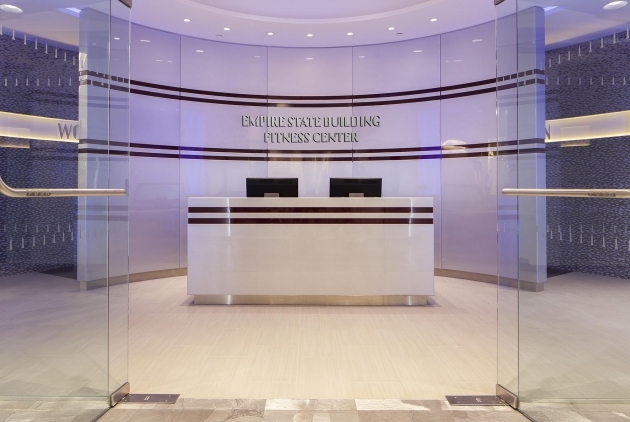 a 15,000 SF high-end gym at the Empire State Building. Park Avenue Tower, owned by Blackstone, is adding a 20,000 SF amenity space dedicated for its tenants. 400 Madison Avenue, which was purchased by ASB Real Estate Group, has created a lounge and conference facility for the tenants. Landlords are hoping that these amenities will translate to higher rents that tenants can justify by having higher employee retention and higher quality. Ultimately, there are a limited number of buildings with large floor plates in Midtown South and, perhaps, by creating and controlling their own environments, Midtown landlords will be better able to compete with Midtown South.